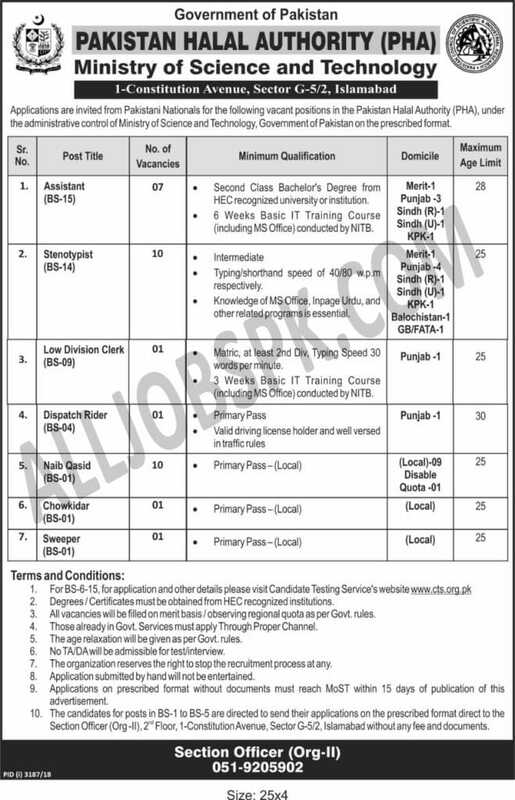 Pakistan Halal Authority Jobs, PHA is inviting applications from eligible candidates for Assistants, Stenotypists, LDC Clerk, Naib Qasid & Support Staff. 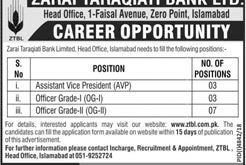 Download CTS application form and a deposit slip from CTS website at www.cts.org.pk – For complete instructions, please see the job notification given above. For complete instructions, please see the job advertisement given Below.